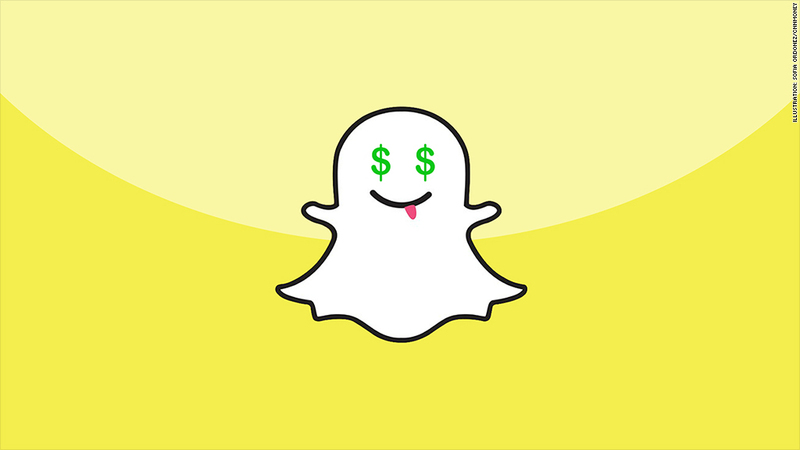 Could Snapchat really be worth $10 billion? "Dumb move." "Zero sense." "Remarkably stupid." That's just a sample of the reaction last year to news that disappearing-message app Snapchat had turned down a whopping $3 billion buyout offer from Facebook. But with news from Bloomberg this week that Snapchat is in funding talks with China's Alibaba valuing the company at $10 billion, it's safe to say many observers are reconsidering Snapchat's worth. Snapchat and Alibaba declined to comment on the reported funding talks. But the question about Snapchat has always been whether a product that seems so ephemeral has the potential to justify such a massive long-term investment. That's hard to judge, as the privately held company is very selective about the data it releases publicly. Snapchat doesn't provide figures for its total user base or its revenue, though it's undoubtedly losing money at present given its lack of ads. What is clear is that the service is wildly popular, particularly among younger users. CEO Evan Spiegel has said Snapchat's core audience is between 18 and 25 years of age -- a demographic advertisers covet. As of May, users were viewing over 1 billion stories and sharing more than 700 million snaps per day, up from just 350 million in October. That's a stunning pace of growth -- Mitch Lasky, general partner at Snapchat investor Benchmark, told CNNMoney last year that the company's growth as a mobile service "is probably the most explosive we have ever seen." But back up for just a second and repeat that valuation: $10 billion. Can a three-year-old company with no revenue really be worth more than Hyatt Hotels (H)? Than Safeway (SWY)? Than Burger King (BKW)? It's valuations like this that have prompted observers like hedge-fund mogul David Einhorn to proclaim that we're in the midst of a new tech bubble, with the bottom set to fall out "when the market reapplies traditional valuations." Whether Snapchat is worth it depends on exactly how the company plans to make money. Display ads and sponsored messages are the most obvious routes, though the service could also experiment with premium subscriptions or "virtual goods" like filters to enhance messages. "You have to think about where the revenue could come from to support that value, and it's hard to see that today because the company hasn't shown any user interfaces that are revenue-generating," said Brian Blau, research director at Gartner. What Snapchat does have going for it, Blau said, is great brand awareness and a growing user base to rival similar mobile-ready services like WhatsApp, Instagram, Twitter and Japanese messaging app Line. Line is reportedly mulling an IPO that would value it around $10 billion, while WhatsApp fetched $19 billion in an acquisition by Facebook earlier this year. Facebook paid $1 billion for Instagram back in 2012, and has grown its user base substantially since then. 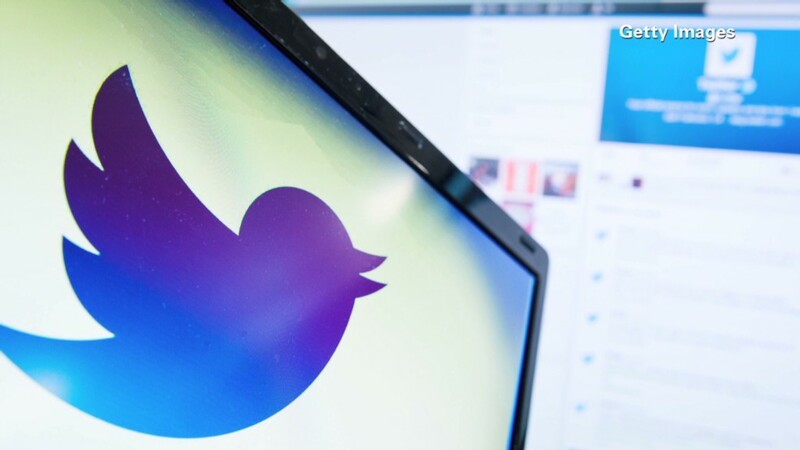 Twitter, while still losing money, is flying high on the New York Stock Exchange at the moment with a market cap of around $27 billion. "At the level that Snapchat's at today, it's difficult for any tech company to reach those heights," Blau said. But it's not as if Snapchat's technology is hard to replicate. It's already facing competition for similar photo-sharing service like Taptalk, and just this week, Instagram introduced Bolt, its own disappearing-message app. Even if it can hold off these competitors, Snapchat still faces the challenge of collecting meaningful user data, the currency of big tech and social media companies like Google, Twitter and Facebook. A big part of Snapchat's appeal is the fact that messages sent through the app exist only temporarily, rather than being logged for potential discovery by parents, co-workers and other unwanted viewers. But that means that -- provided Snapchat keeps its promise to regulators -- it can't mine the communications of users for marketing insights the way other social networks do. "I don't have a lot of clients asking about Snapchat, because how do you gather data?" said Bob Pearson, president of marketing firm W20 Group. "How do you get market research? How do you integrate it with search and e-commerce?" So while Snapchat is generating a lot of excitement, it's got a long way to go to deliver on the hype.